Imagining Possibilities welcomes anyone that wants to help us grow our organization. We aim to provide more workshops and support to people with cerebral palsy and other complex communication disabilities. You can support through volunteering, donating, or connecting us with other AAC users. 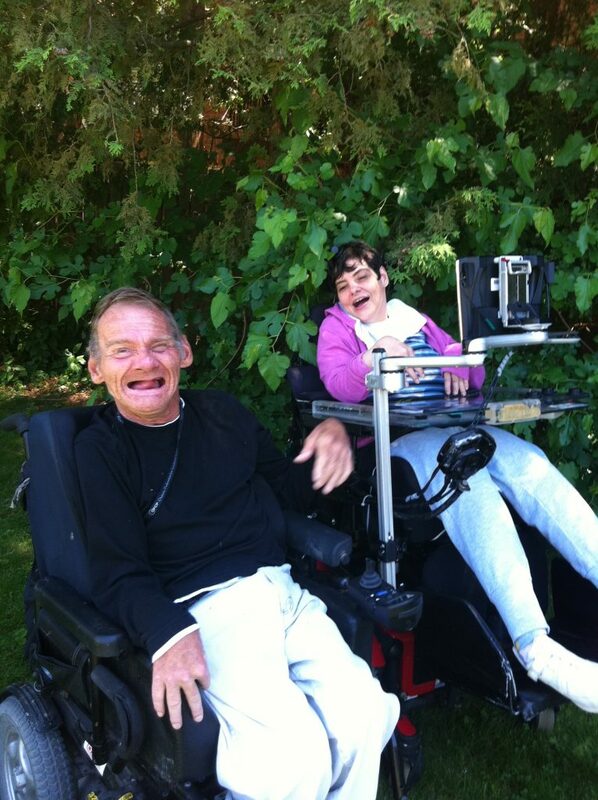 Imagining Possibilities is a non-profit organization tha relies on fundings to provide support for AAC users. We appreciate any form of donation, whether it be financial or contributing resources for our workshop. 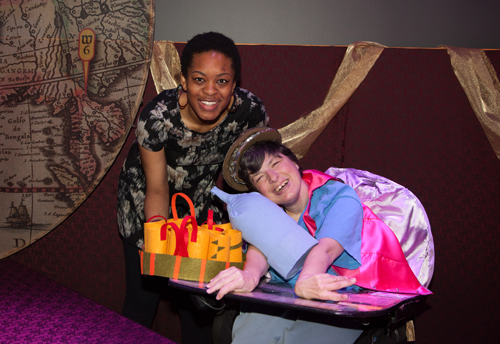 At Imagining Possibilities, we are very thankful to our funders that make our workshops and performances possible. 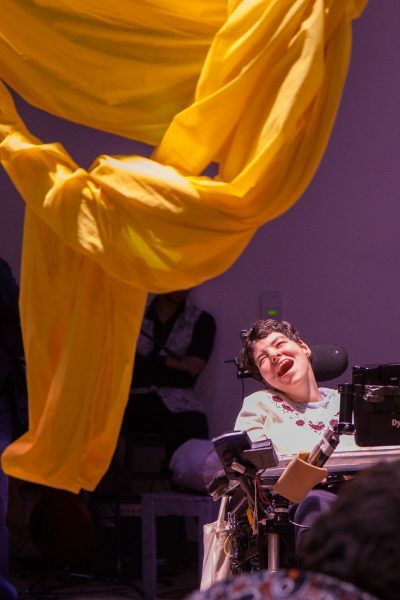 Imagining Possibilities offers workshops and performances dedicated to people with cerebral palsy and other complex communication disabilities. 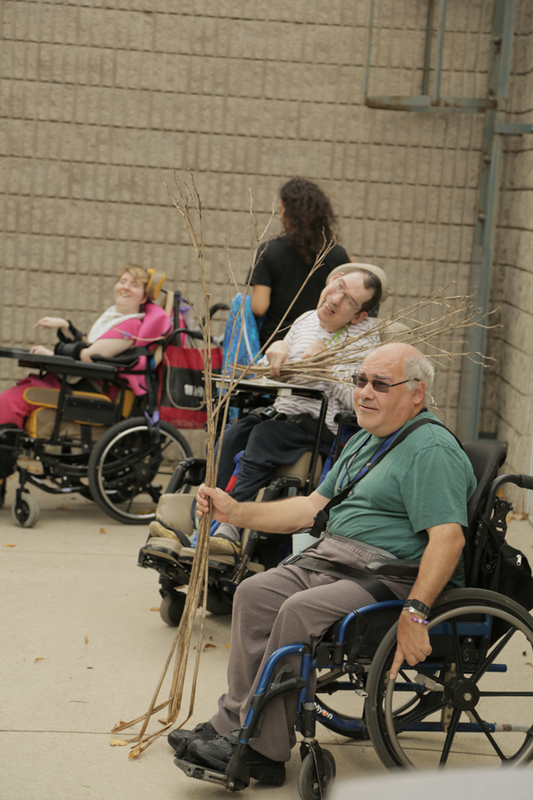 We are expending our workshops throughout Ontario, from Toronto to Hamilton to St. Catharines. Through fundings, all workshops are free and our inclusive team welcomes anyone that wants to join. Volunteering at Imagining Possibilities is a great opportunity to gain invaluable experience and contribute to your community. Volunteering means working closely with the ADCID’s Co-Executive Directors and assisting in workshops. Volunteering will be beneficial to anyone interested in Arts/Theatre Administration, Arts Education, Non-Profit Sector, or Project Management. For more information or to volunteer with Imagining Possibilities.